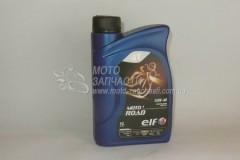 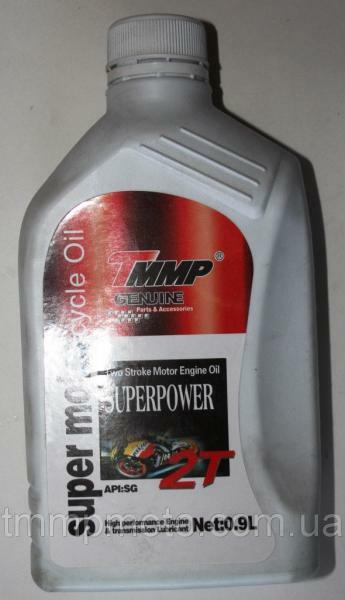 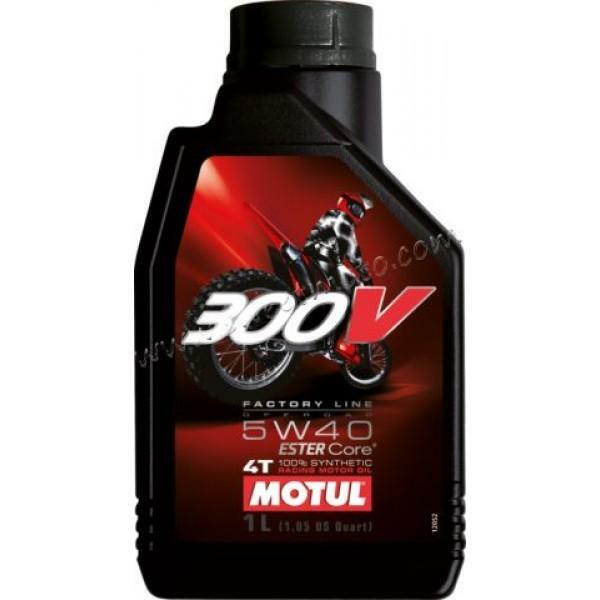 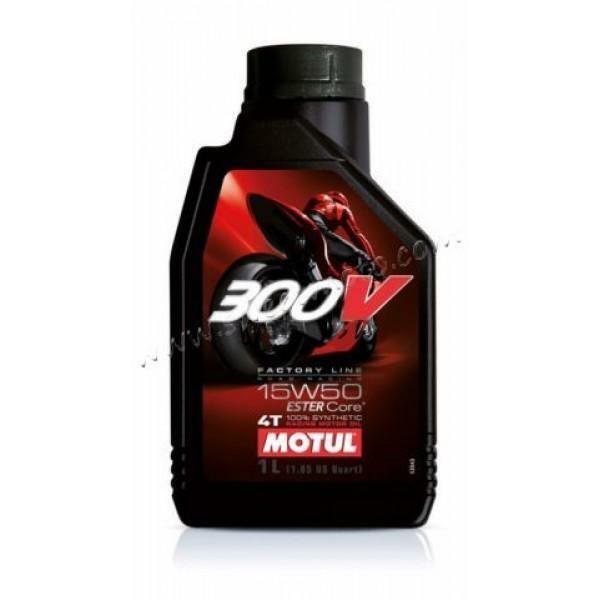 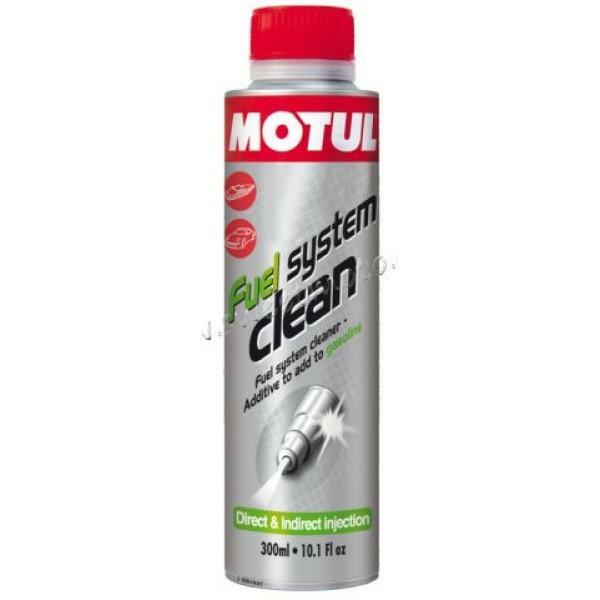 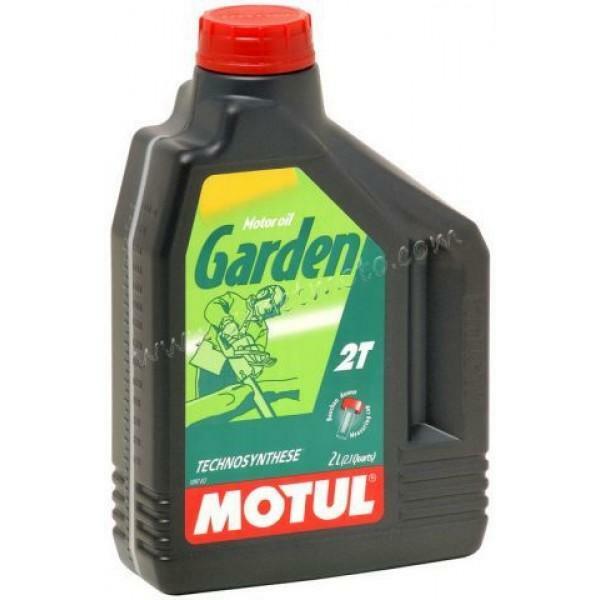 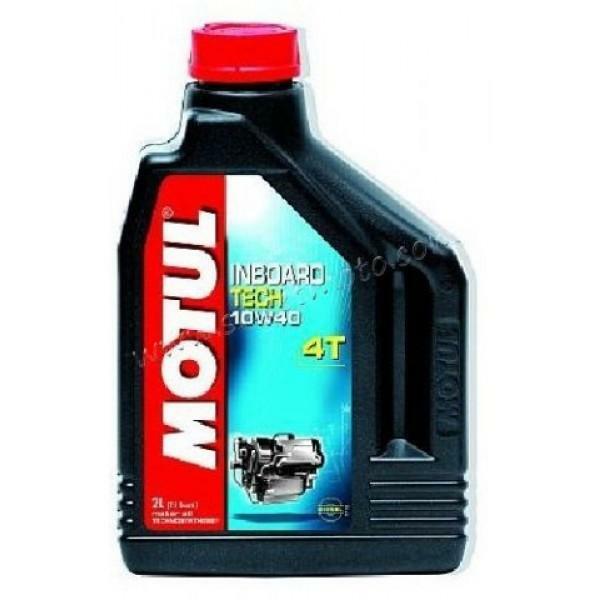 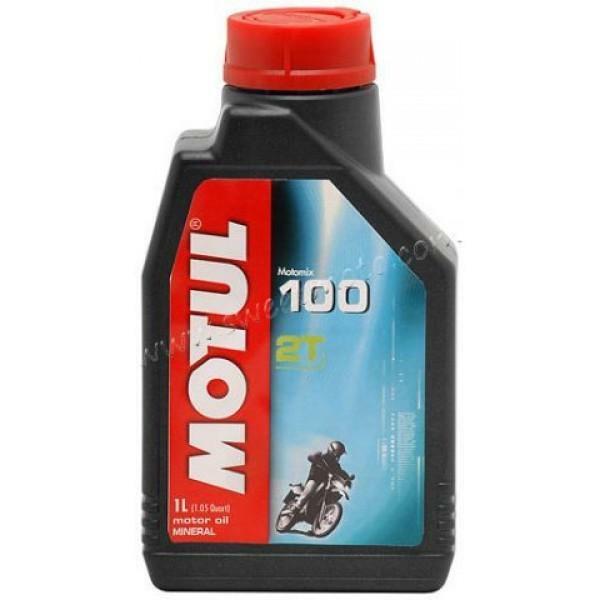 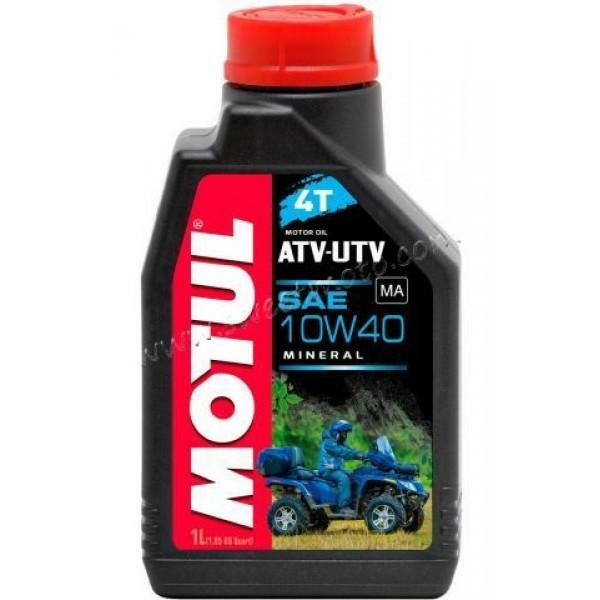 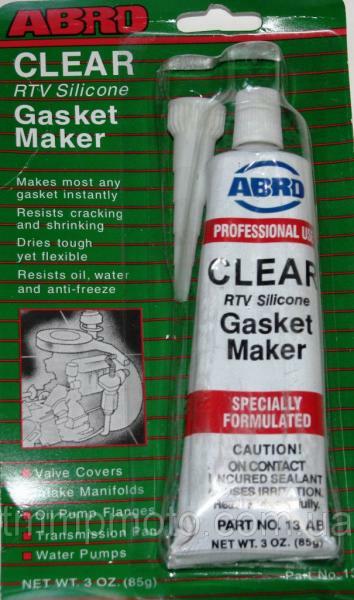 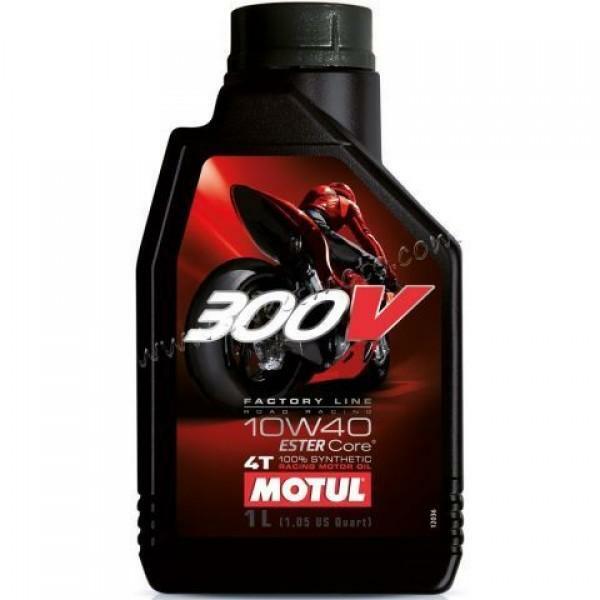 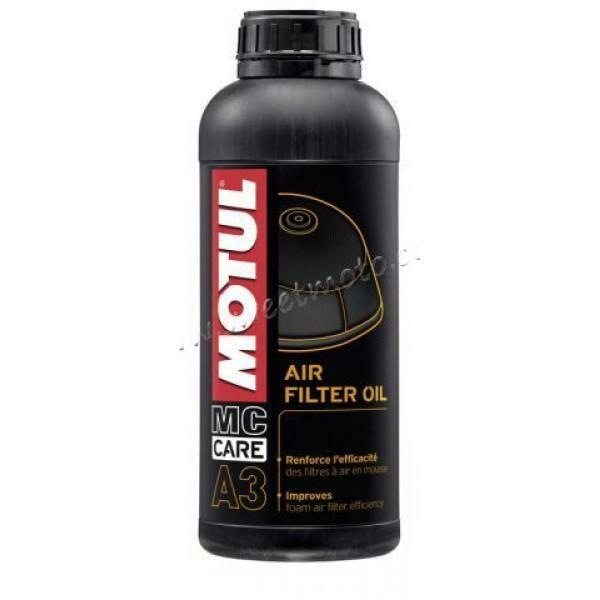 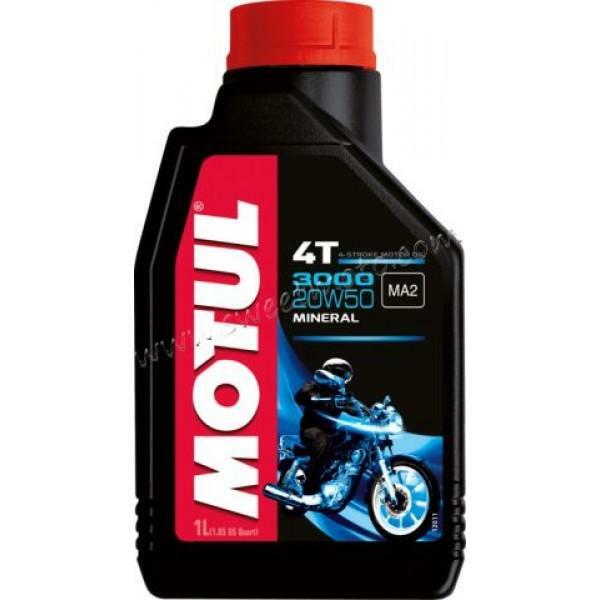 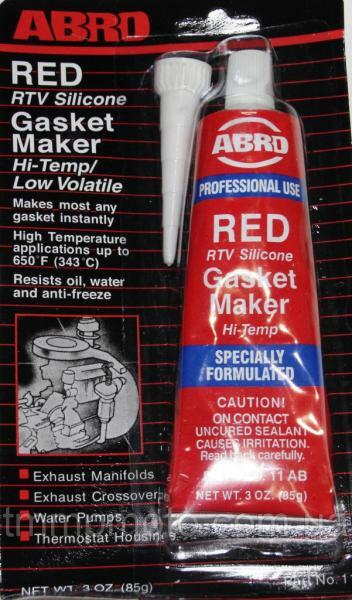 MOTUL A3 Air Filter Oil, 1л. 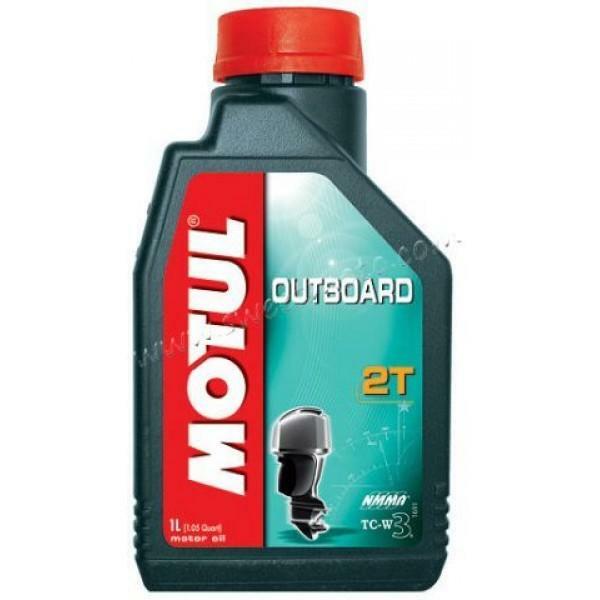 MOTUL Inboard Tech 4T 10W-40, 2л. 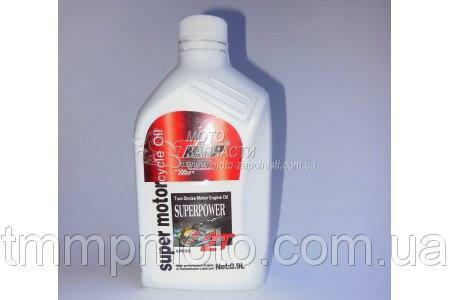 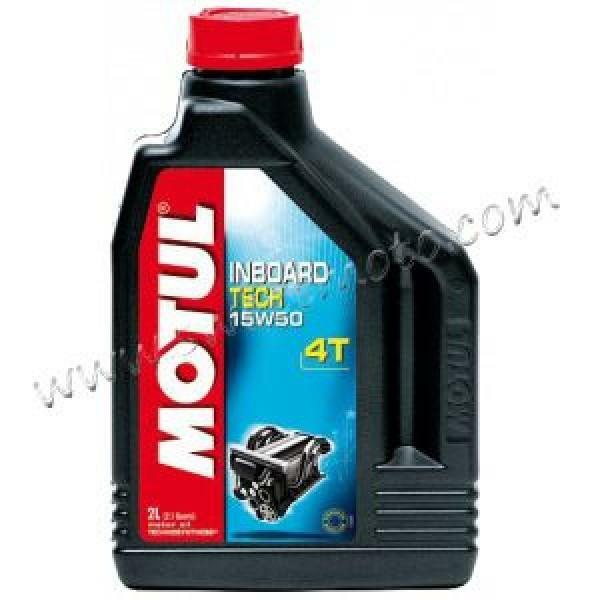 MOTUL Inboard Tech 4T 15W-50, 5л.